Are you able to identify early Alzheimer’s symptoms and find the right help for yourself or your loved one? Forgetting little things here and there is very common, and most likely happens to you and your loved ones. However, when it becomes somewhat of a pattern, it could be the cause of early Alzheimer’s symptoms, and medical attention should be sought immediately. Alzheimer’s is a progressive degenerative neurological disease that causes the death of brain cells that provokes memory loss and cognitive decline. It is, unfortunately, the most common form of dementia affecting adults throughout the world. 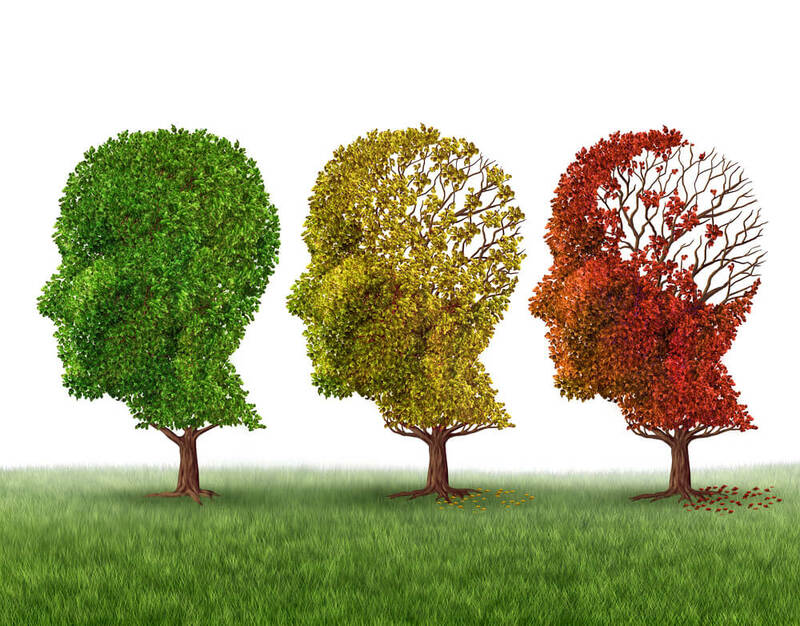 While early onset dementia symptoms can actually be pretty mild, they do become more severe over time, reaching phases where a patient simply losses the ability to recognize familiar faces, names, and places. It is also complex to understand Alzheimer’s causes, as scientific research so far has been unable to pin-point the exact number of factors that contribute to the development of the disease. Doctors and Specialist believe that the causes are a combination of genetic, lifestyle and environmental factors. For those who have witness the disease on a close relative, not being able to identify the true Alzheimer’s causes can be scary, especially if is believed that there is, in fact, a genetic predisposition to it. What we do know with a certainty is the effect that this disease has on the brain. By damaging and killing brain cells, the disease also limits and affects the connection between the remaining cells. Early Alzheimer’s symptoms can be as simple as forgetting where you placed the house keys, not being able to recall the name of an old friend or colleague, or simply not remembering an important appointment. While these may seem like common mistakes, they could potentially be early onset dementia symptoms. Forgetting conversations, events, important dates, appointments, etc. Having difficulty in abstract concept such as bookkeeping, managing finances, handling balances, etc. Feeling increasingly challenged by every-day tasks such as driving, cooking, organizing around the house, etc. All these early Alzheimer’s symptoms can be identified by paying close attention to any change or alteration to our habits, or those of a loved one. Naturally, it is easier to witness these in others, than in ourselves, but if you have the suspicion that it may happening to you, seeking medical help as soon as possible is highly recommended. Your age: while the disease is not considered a normal part of aging, it is the most common type of dementia affecting those over 60 years of age. In rare cases, people with a genetic predisposition could begin experiencing early symptoms in their 30s. Family history: even though this is not a final finding, scientists believe that the risk of developing Alzheimer’s is higher if your parent or sibling has had it. This is because doctors have found mutations in 3 different genes that practically guarantee developing the disease if they are inherited. Suffering from Down’s syndrome: in patients that suffer this disease, Alzheimer’s seems to appear at a higher rate, and even 20 to 30 years earlier than normal. Previous trauma: patients who have suffered severe head trauma are more likely to develop the disease at earlier stages of their lives. While there is no prevention mechanism to stop the disease from affecting you, Scientists and Doctors believe that engaging in a healthy and active lifestyle could improve the way our brain and memory work.